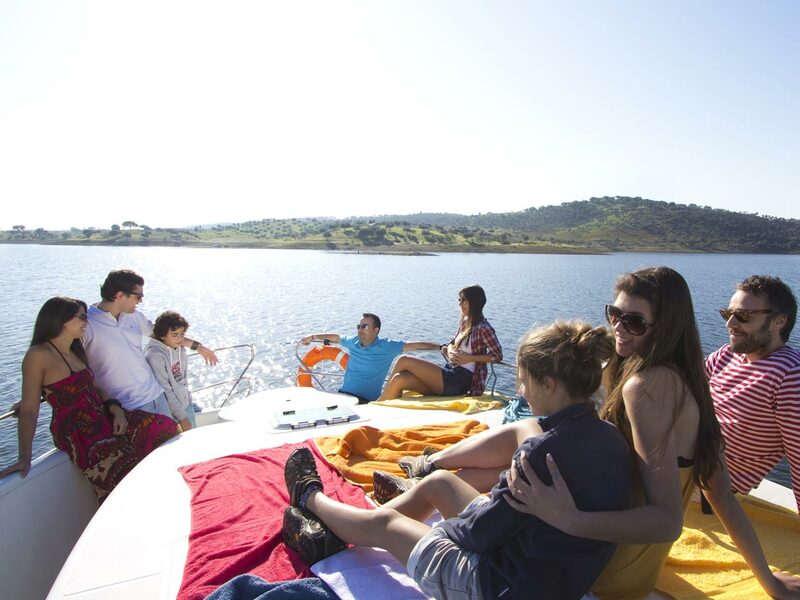 Amieira Marina lets you discover the magic of Alentejo, at the Alqueva Lake. 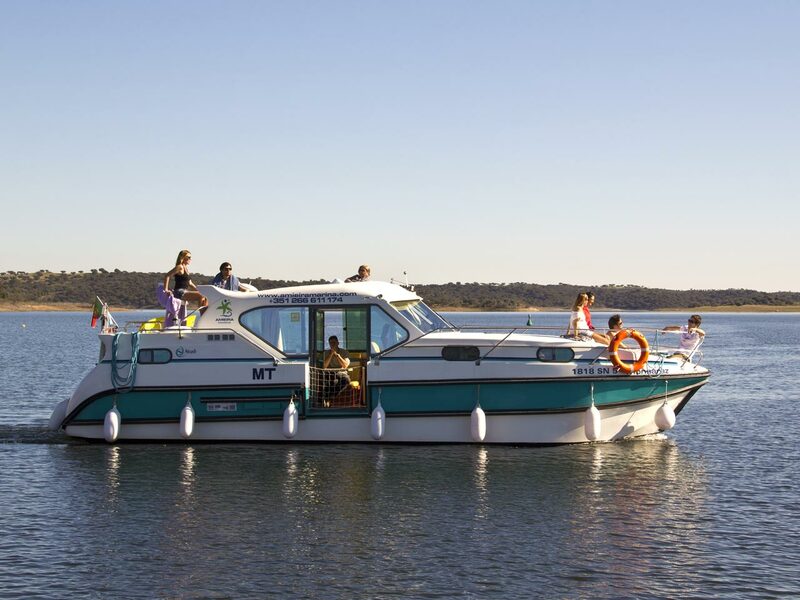 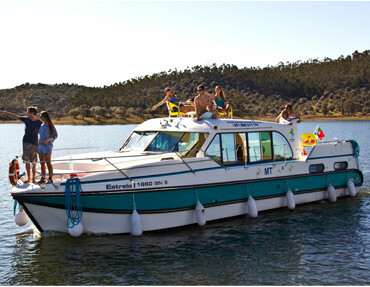 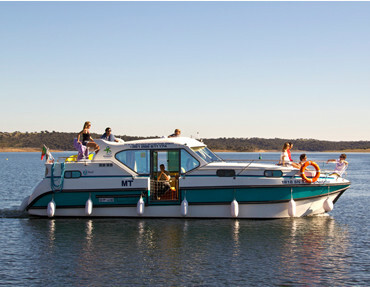 Here you can take small river cruises or stay cruises filled with unique experiences in the heart of Alentejo. 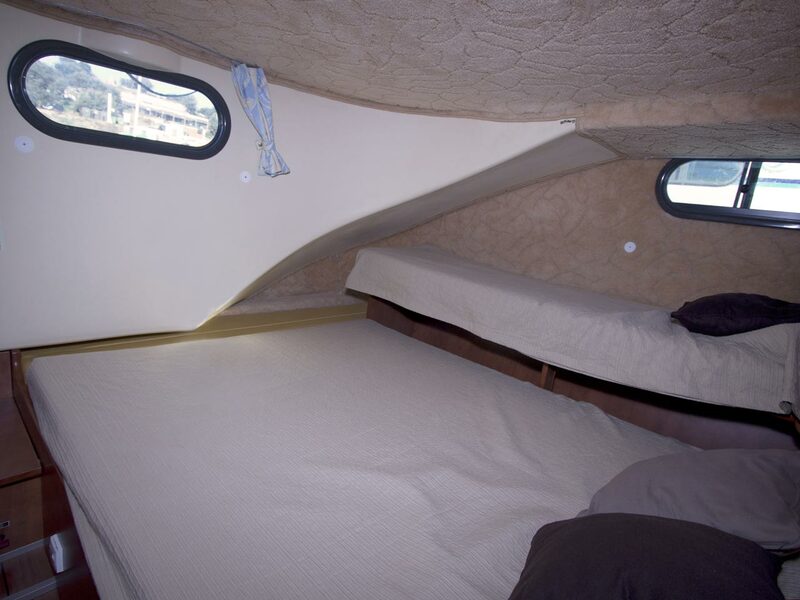 The Houseboats accommodate between 2 and 12 people. 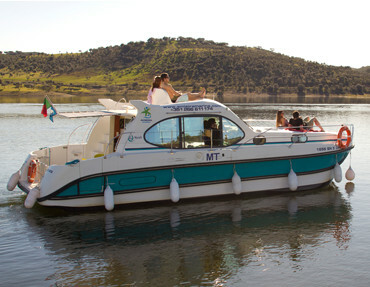 You can choose the boat that best suits all your requirements. 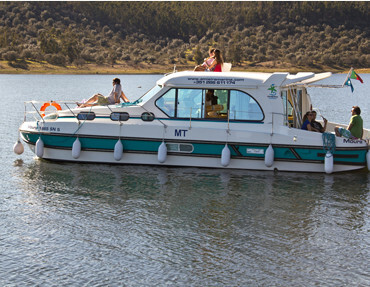 The landscape around Alqueva Lake is charming and unique. 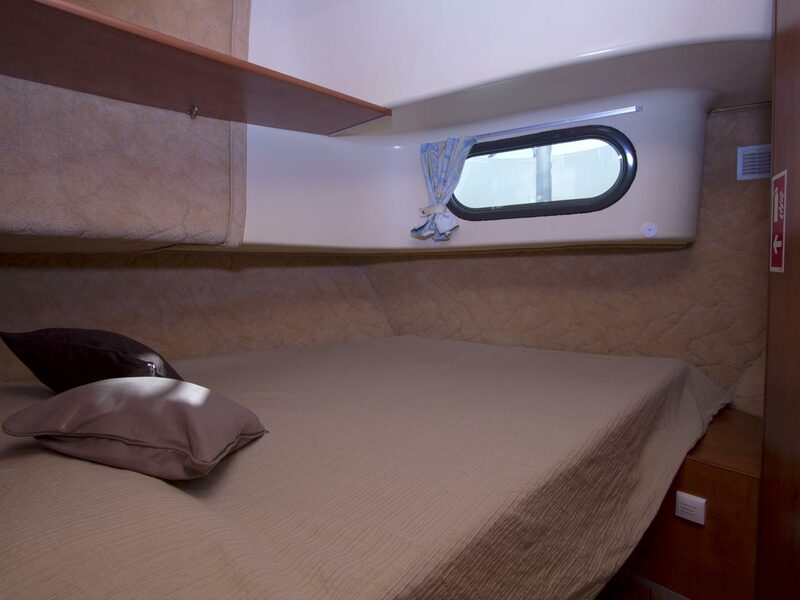 There'll be plenty of stunning places for you to explore. 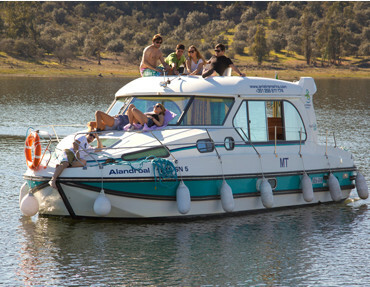 Thanks to the self-sufficiency of the Houseboats, clients can sail on the Alqueva Lake and easily moor to explore the surrounding areas in various ways. 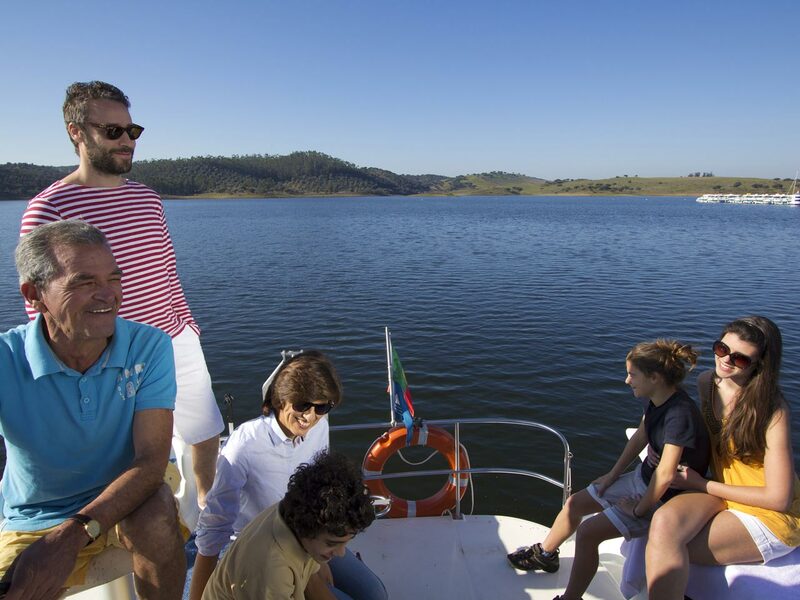 In addition to tasting the local food, you can also cook your own meals onboard, book a barbecue or (when you're handed the boat) choose the takeaway service from the long menu. 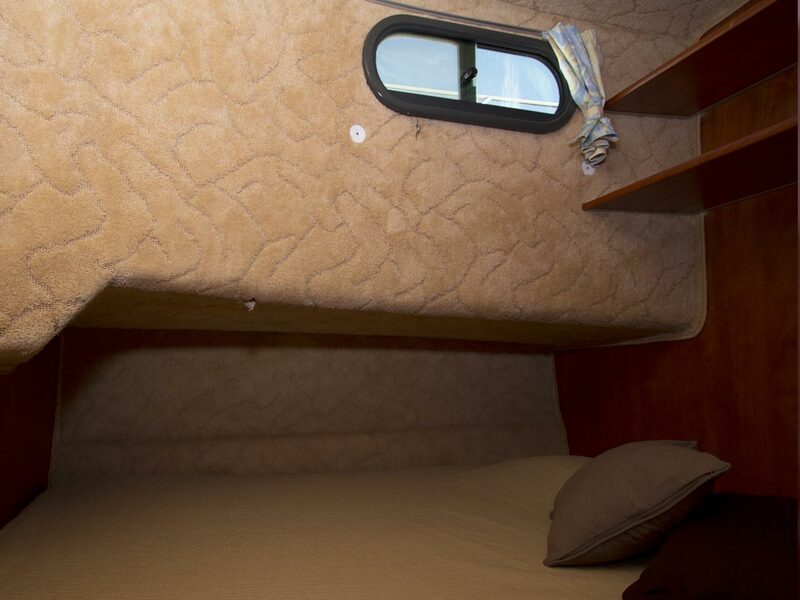 You can also bring your four-legged friend. 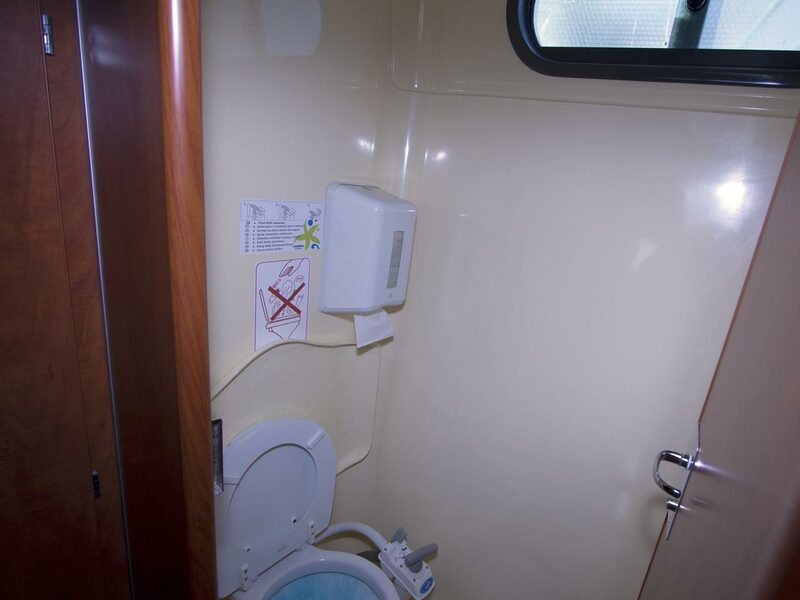 They're welcome onboard! 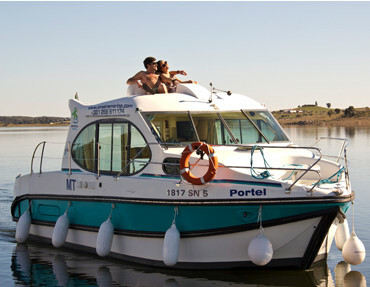 When you board, you'll be asked to pay 40 euros extra. Don't forget to bring your pet's belongings: food and anything you might need for the well-being of your friend. 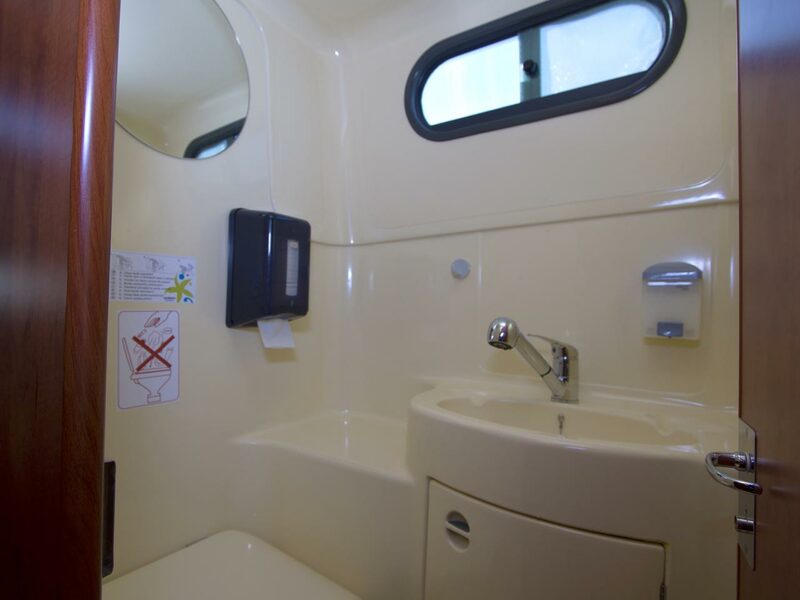 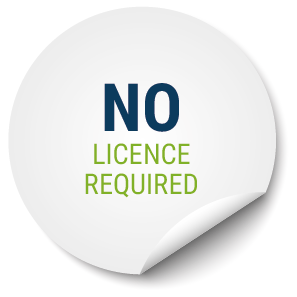 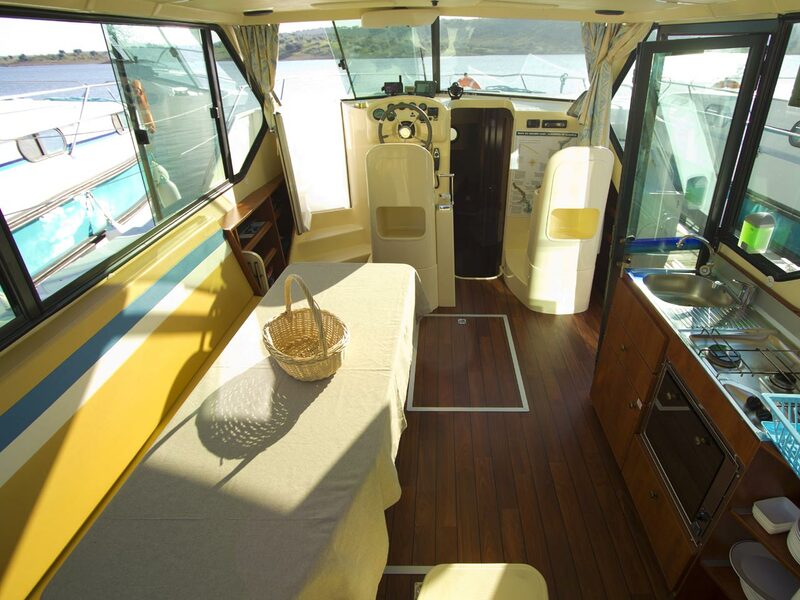 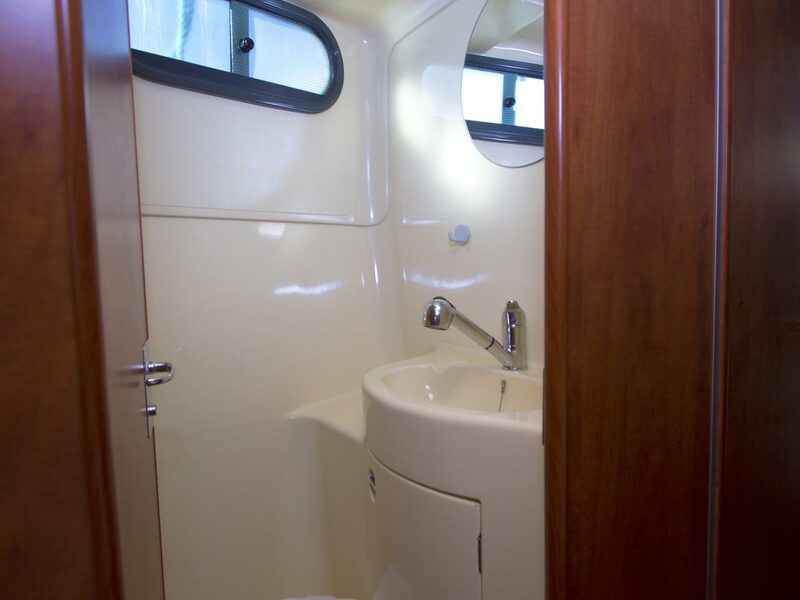 The Houseboats are equipped with the necessary services to ensure your complete safety. 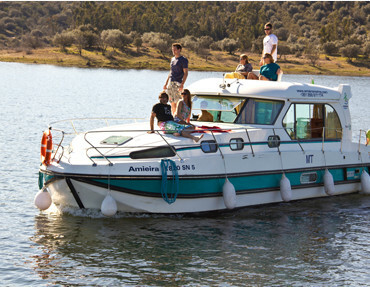 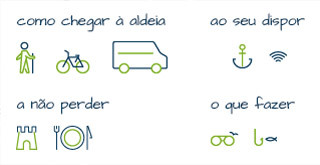 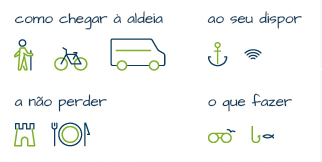 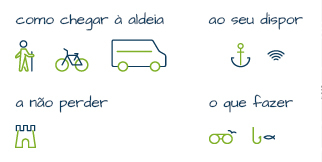 Find more information on the best way of getting to Amieira Marina, whatever your starting point.